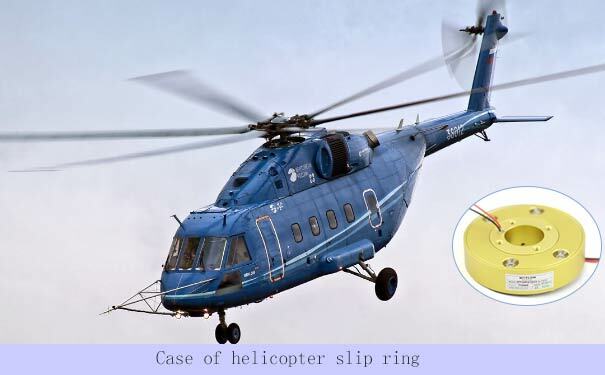 slip ring technology enables working of heavy duty machinery and equipment and that includes aircrafts and helicopters too. Today most aircrafts require advanced slip ring technology to be able to withstand extra load and environmental stresses. Especially when it comes to frigid conditions of flying which may cause disruptions in functionality, along with requirement of high rotational speed and high vibration. Apart from the above, aircrafts need to be equipped with weapon stations for combat and warfare related activities as well as an efficient electromagnetic sensor system with a high bandwidth signal transmission. 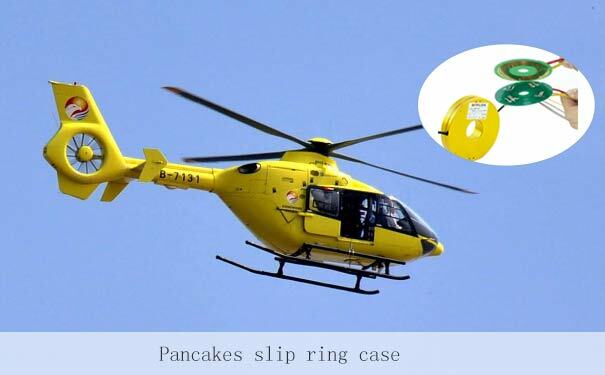 To be fair, most aircraft slip rings require being very reliable and equipped with modern technology. The ideal slip ring for an aircraft may include a blend of precious metal fiber and composite brush design which enables better signal and power transmission. But all of this needs to be effective as well as economical to minimize production costs. Another important parameter to be considered is low maintenance. Aircrafts are subject to many stresses and that may lead to dust and debris accumulation and the ideal slip ring must be able to prevent this as too much maintenance may lead to elevation of labor costs and decreased longevity of the aircrafts. slip rings can effectively transmit flight control and blade position data apart from assisting with rotator functions. Data integrity is an essential and integral aspect of slip ring design for aircrafts as more sophisticated technologies approach the aerospace industry. Engineering has also given opportunities for infrared and electro optic sensing, target acquisition systems and weapon station. These attributes necessitate unrestrained rotations. This means that slip rings need to be even more resilient and efficient for supporting these updates. Moreover, light weight slip rings along with a combination of traditional slip rings with resolvers, encoders, fiber optic rotary joints and other apparatus goes a long way in enhancing the efficacy of these systems. Equipped with mechanical support and power circuits. Current requirements are an essential component of aircraft slip ring design. Many de ice slip rings have a capacity for 100 ampere current. The most important consideration while designing a slip ring for aircrafts is the current magnitude which needs to be determined at the earliest. Thermal exposure needs to be ascertained as well. Moreover, in case of minimal space availability for slip rings, a high voltage power needs to be thought of when it comes to transmission.